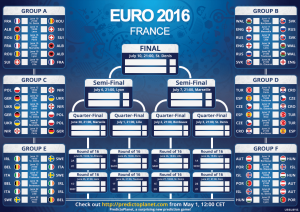 Euro 2016 on BayRadio- Coming soon! 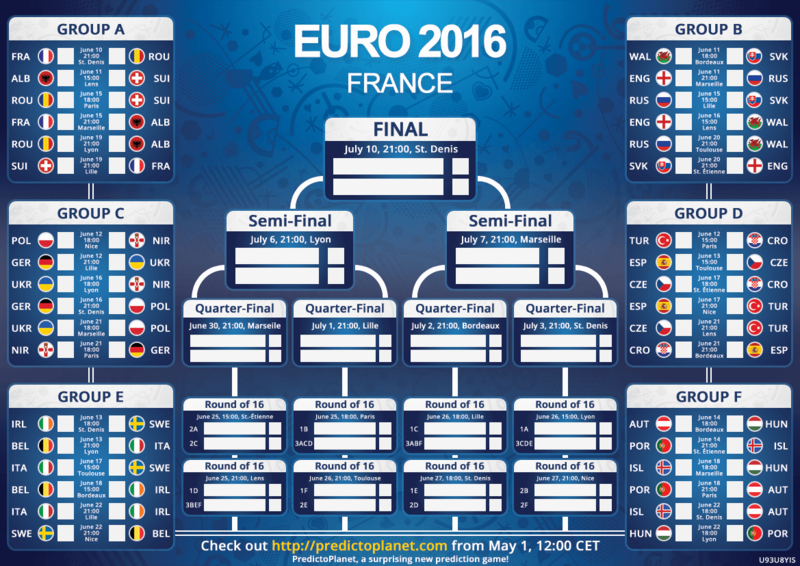 Euro 2016 kicks off at the Stade de France on 10th June and we’ll be keeping you updated on all the latest action right here on BayRadio. Visit this, our dedicated section of the website for all the latest or listen live…To get you excited here is a handy fixtures guide!